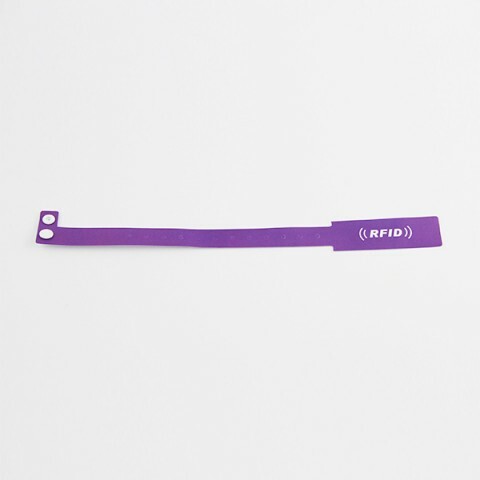 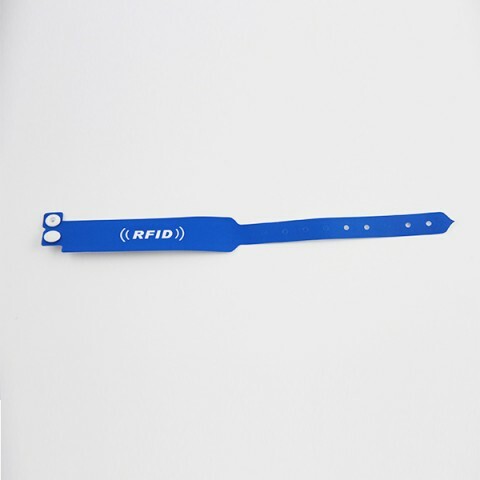 If you need one time use or disposable purpose wristbands especially in hospital RFID identify solution, we can offer tyvek or coated paper RFID Disposable Paper Wristbands. 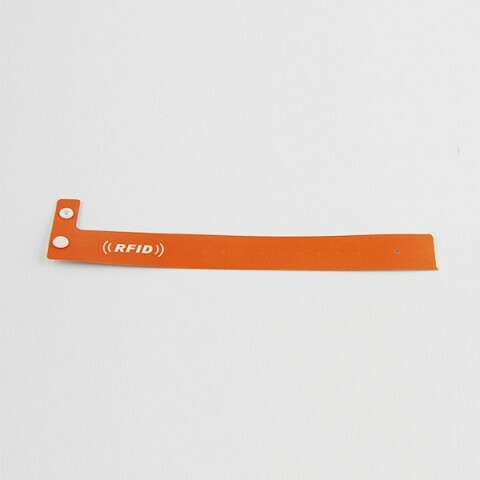 Mainly using 13.56mhz and 860-960Mhz frequency RFID inlay adhering inside of tevky or coated papre, this RFID Dispasable Paper Wristands will be more competitive and easy for wearing. 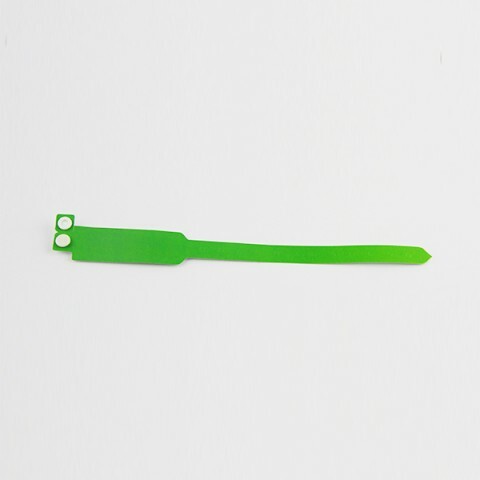 They are all complain with ISO 14443A, ISO 15693 and ISO 18000-6C protocol. 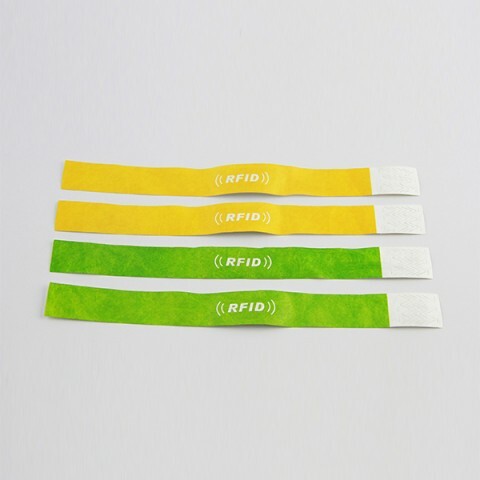 Widely use in festival. 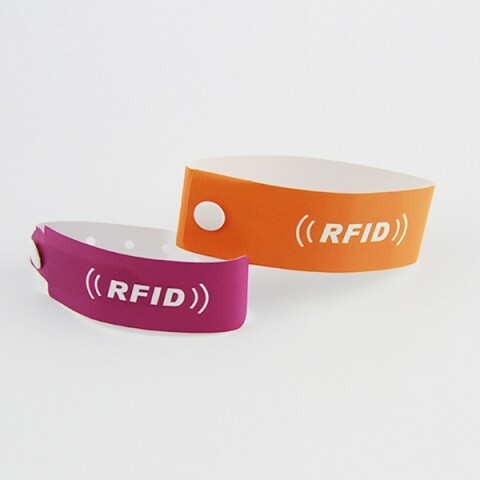 enents, parties.